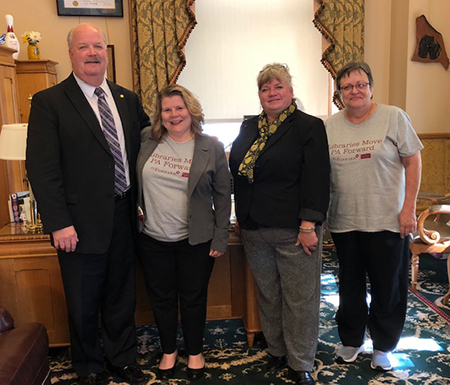 I spent some time visiting with representatives of the Cumberland County Library System and discussing support for our public libraries. My thanks to (from left) Carolyn Blatchley, Jairee Counterman and Sharon Scott for stopping by. 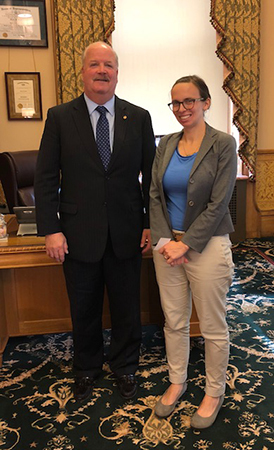 I also had the opportunity to meet Karen Gardner, who is the Pennsylvania policy associate for the National Young Farmers Coalition. 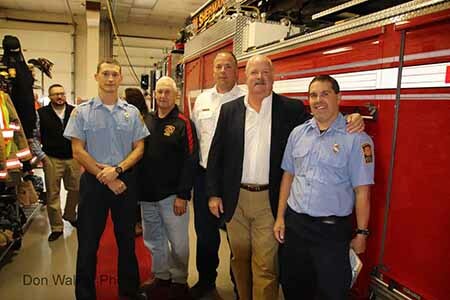 Always a pleasure to attend the Shermans Dale Community Volunteer Fire Company’s annual banquet, which was held last Sunday. Thanks to all of the dedicated volunteers for their outstanding service!